I have recently installed Windows Vista in my Home PC. 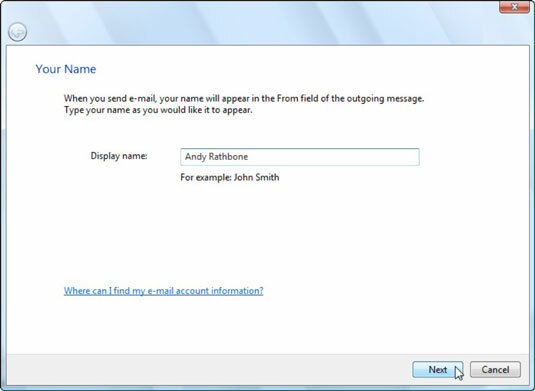 When I configured Gmail account to Windows mail, I am not getting any emails. Instead an error message showing, pop.gmail.com'. What should be done to configure it correctly? 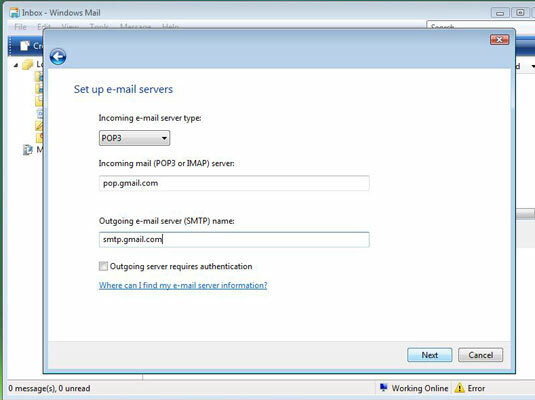 (Choose enable pop for all mail if you want to download mail previously recieved at your gmail account. 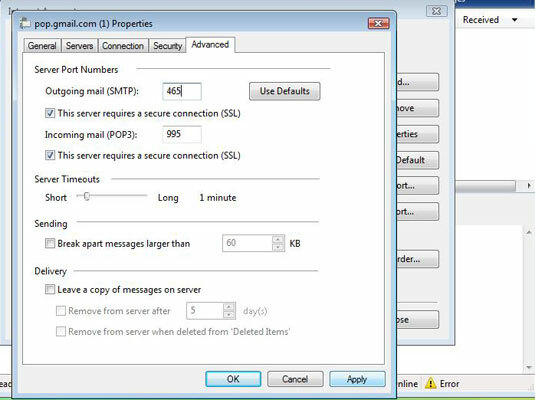 ->Select the action that you want applied to mail after you have downloaded it to your email client under when messages are accessed with pop. Choose the POP 3 for your server type Type " pop.gmail.com "